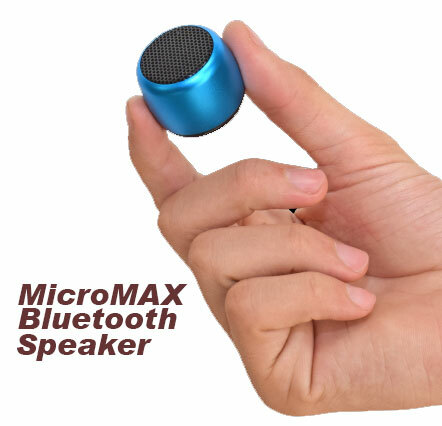 Lightweight compact travel speaker, about the size of a quarter! Syncs to any Bluetooth compatible phone or tablet. Built-in shutter button allows you to take photos when your phone is in camera mode. Built-in Mic works as a wireless phone speaker. Simple 1 click button use. Click HERE for a detailed spec sheet!